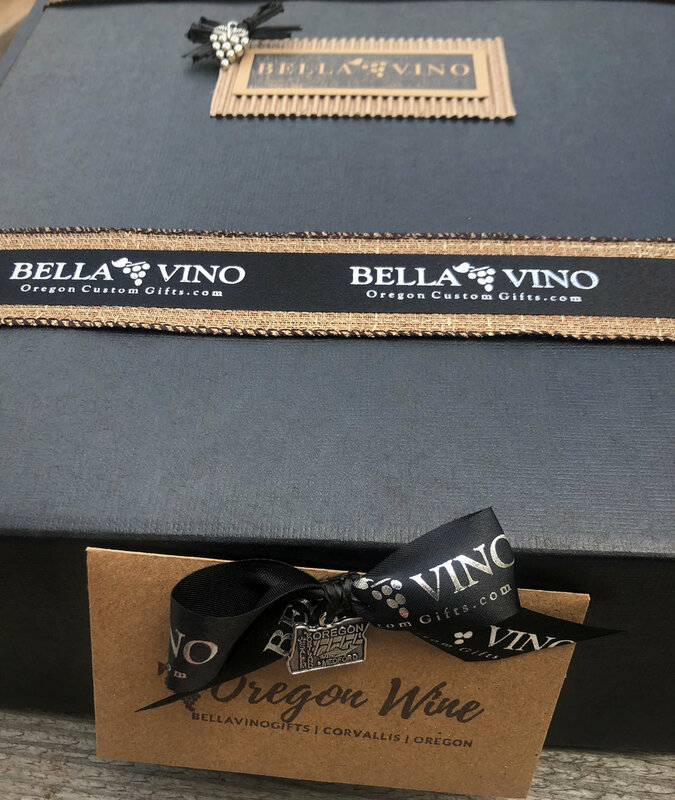 Give the gift of Oregon! 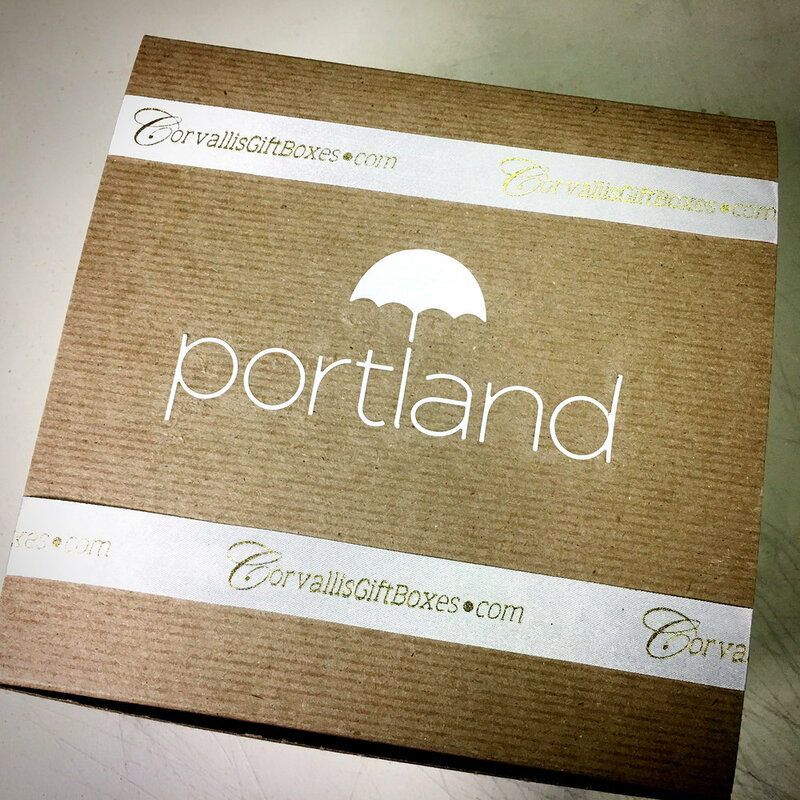 Classic Oregon made foods such as hazelnuts, smoked salmon & Marionberry preserves. 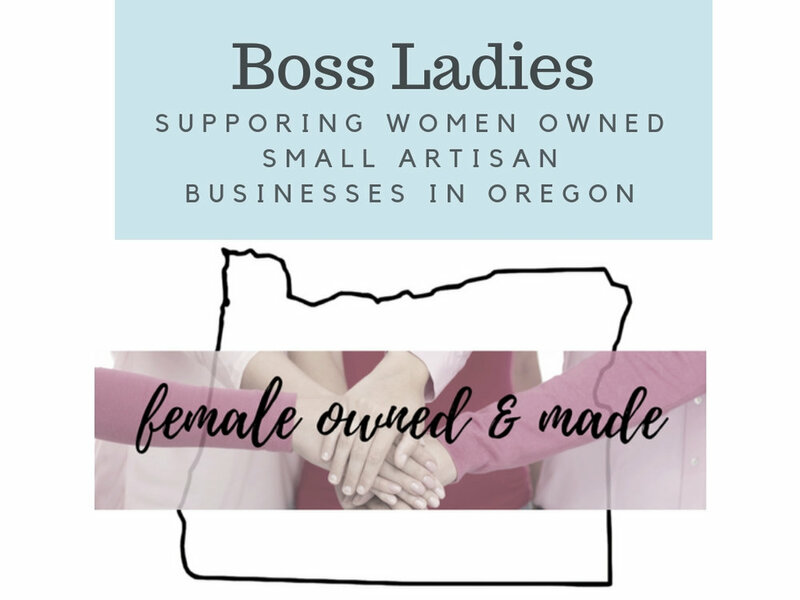 Give the gift of Oregon Made! Hazelnuts, Cherries, Blueberries, Smoked Salmon & More! 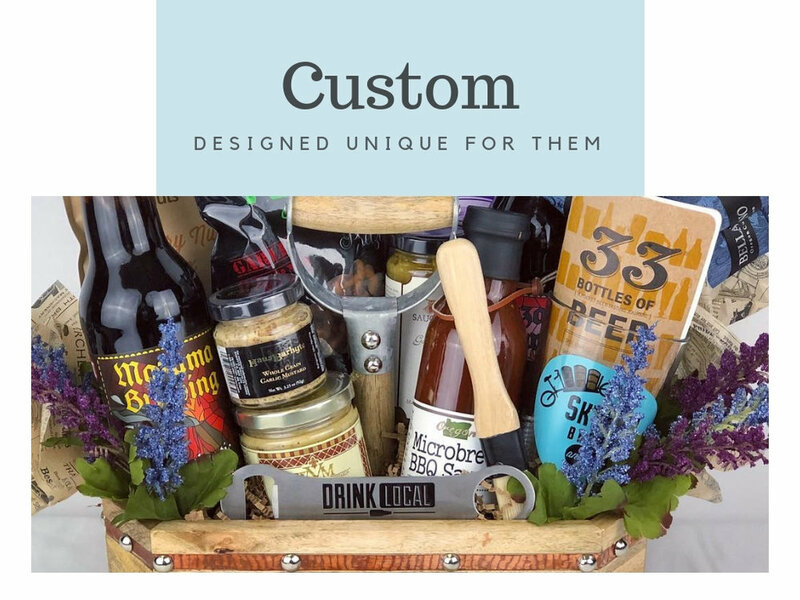 Customize and personalize your gift at check out.